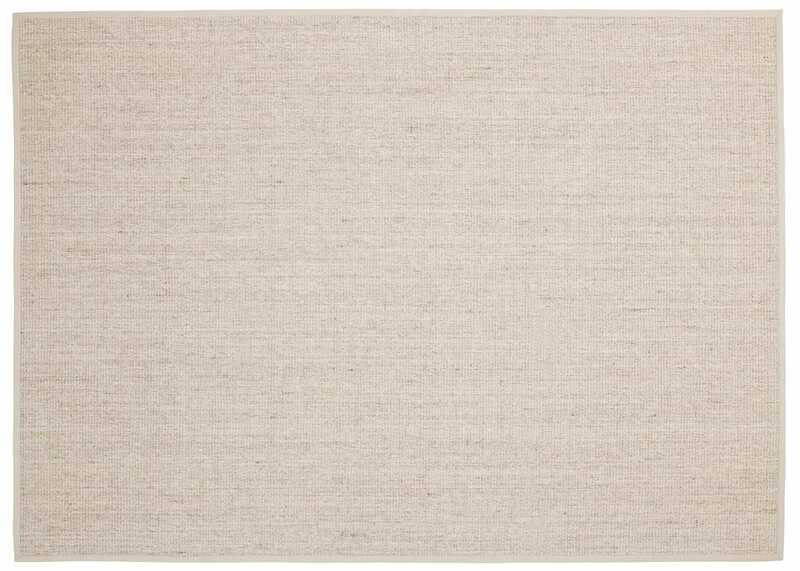 Founded in 1980 Linie Design’s rugs are crafted by acknowledged Scandinavian designers and handmade by Indian master artisans who have perfected their skills through generations. 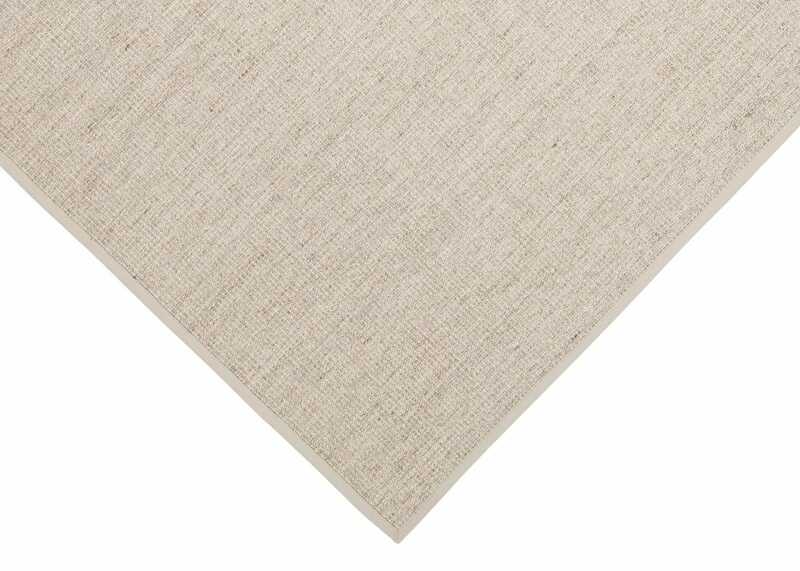 This beautifully textured rug features different tones to create a flecked finish. 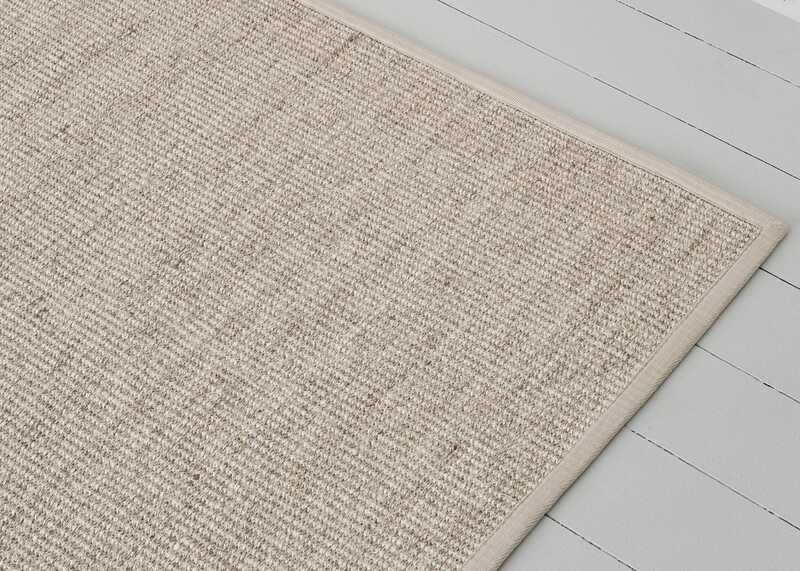 Made from sisal, the Dinas rug is extremely sustainable as well as durable. 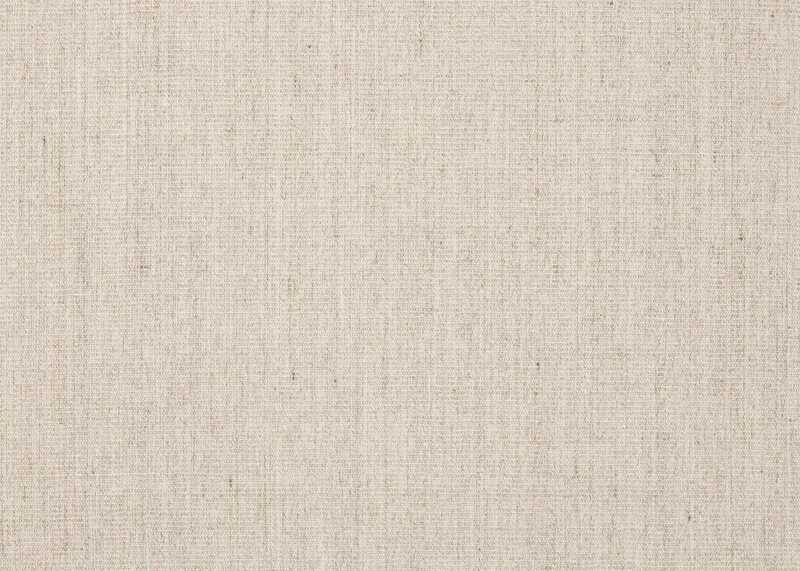 Committed to providing sustainable design; Linie Design is part of the worldwide Care and Fair scheme to support its weavers. Linie Design is part of the worldwide Care and Fair scheme to support its weavers.